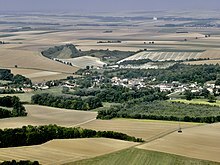 ^ Pollard, A. (1901). 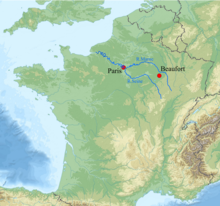 "Beaufort, John, first Earl of Somerset and Marquis of Dorset and of Somerset (1373?–1410)" . In Lee, Sidney (ed.). Dictionary of National Biography (1st supplement). 1. London: Smith, Elder & Co.
Thomas Beaufort, Duke of Exeter was an English military commander during the Hundred Years' War, and briefly Chancellor of England. 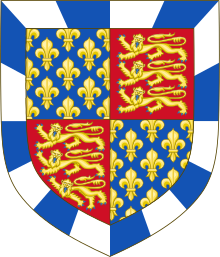 He was the third of the four children born to John of Gaunt, Duke of Lancaster, and his mistress Katherine Swynford. 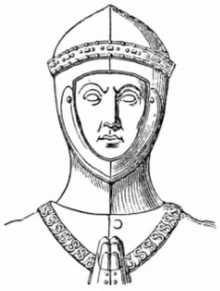 To overcome their problematic parentage, his parents were married in 1396, and he and his siblings were legitimated on two separate occasions, in 1390 and again in 1397. He married the daughter of Sir Thomas Neville of Hornby, Margaret Neville, who bore him one son, Henry Beaufort. However, the child died young. 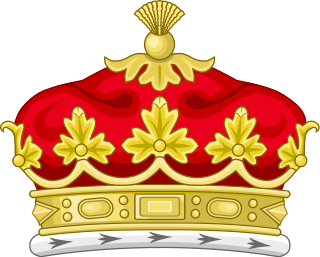 Baron Brabourne, of Brabourne in the County of Kent, is a title in the Peerage of the United Kingdom. 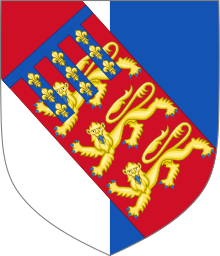 It was created in 1880 for the Liberal politician Edward Knatchbull-Hugessen, the second son of Sir Edward Knatchbull, 9th Baronet, of Mersham Hatch. He had previously represented Sandwich in the House of Commons and served as Under-Secretary of State for Home Affairs and Under-Secretary of State for the Colonies. Lord Brabourne had assumed by Royal licence the additional surname of Hugessen in 1849. 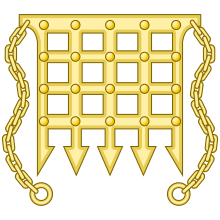 His son, the second Baron, represented Rochester in Parliament as a Liberal. 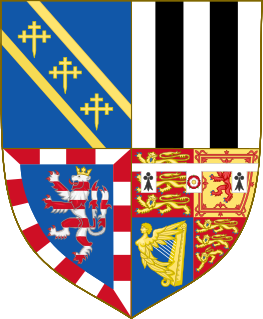 William Courtenay, 1st Earl of Devon, feudal baron of Okehampton and feudal baron of Plympton, was a member of the leading noble family of Devon. His principal seat was Tiverton Castle, Devon with further residences at Okehampton Castle and Colcombe Castle, also in that county.